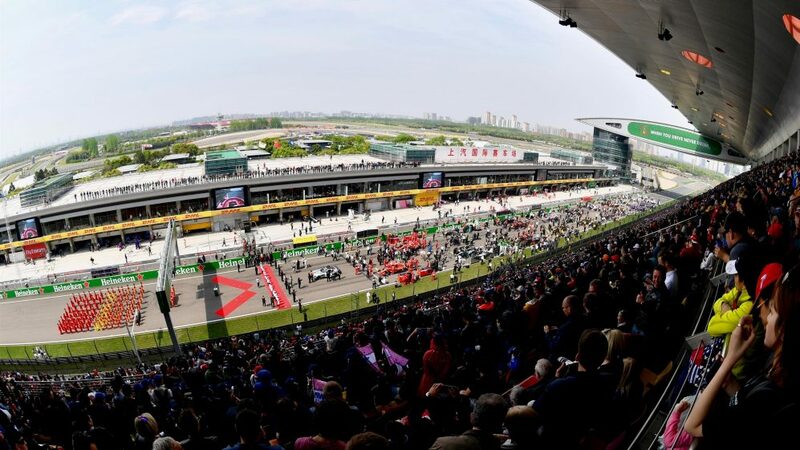 Even though it opened 15 years ago, the Shanghai International Circuit still boasts breathtaking facilities, and none more so than over the pit straight. A huge grandstand overlooks the starting grid and pit, while the pit building itself has two large towers at either end. 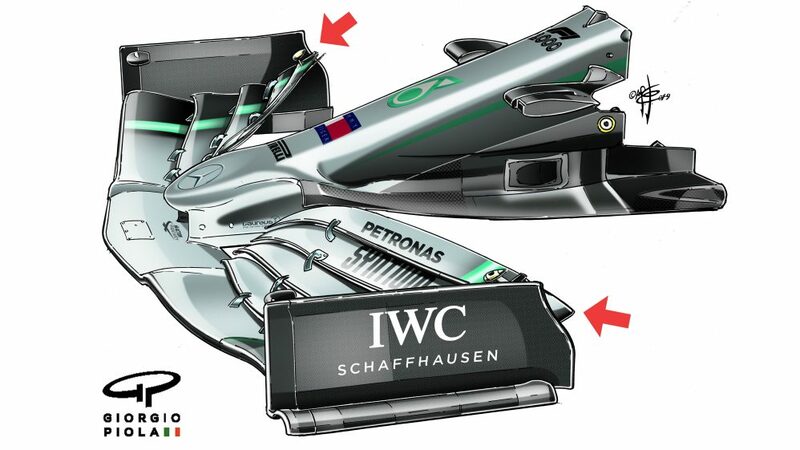 These are joined by enormous structures over the pit straight, one housing the media centre and the other hospitality. The impressive complex can hold nearly 30,000 fans alone, and with a huge roof it ensures a spectacular atmosphere on race day. With a full grandstand of enthusiastic fans, added to by the sound of 20 engines echoing off the roof, it’s a cauldron of noise right in the heart of the circuit as racing gets underway. 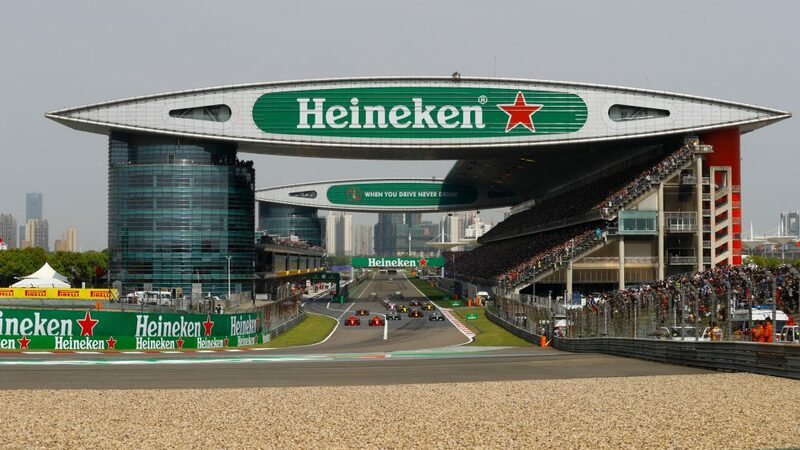 But the fans don’t only make a racket at the track, as the first F1 Festival of the year takes place in downtown Shanghai over the weekend too. 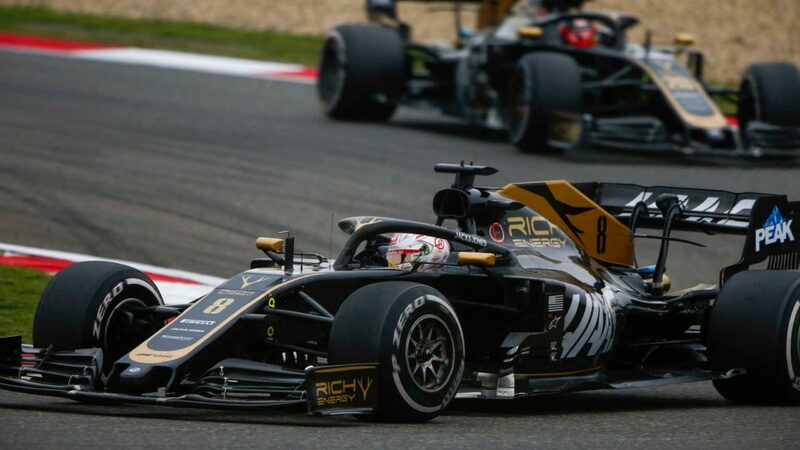 Chinese driver Guanyu Zhou will drive a Renault-powered Lotus E20 on the city streets, while DJs and music acts will provide further entertainment next to a replica paddock and big screens showing the race. If the wheel-to-wheel action in the last race whet your appetite, then there should be plenty more where that came from in China. 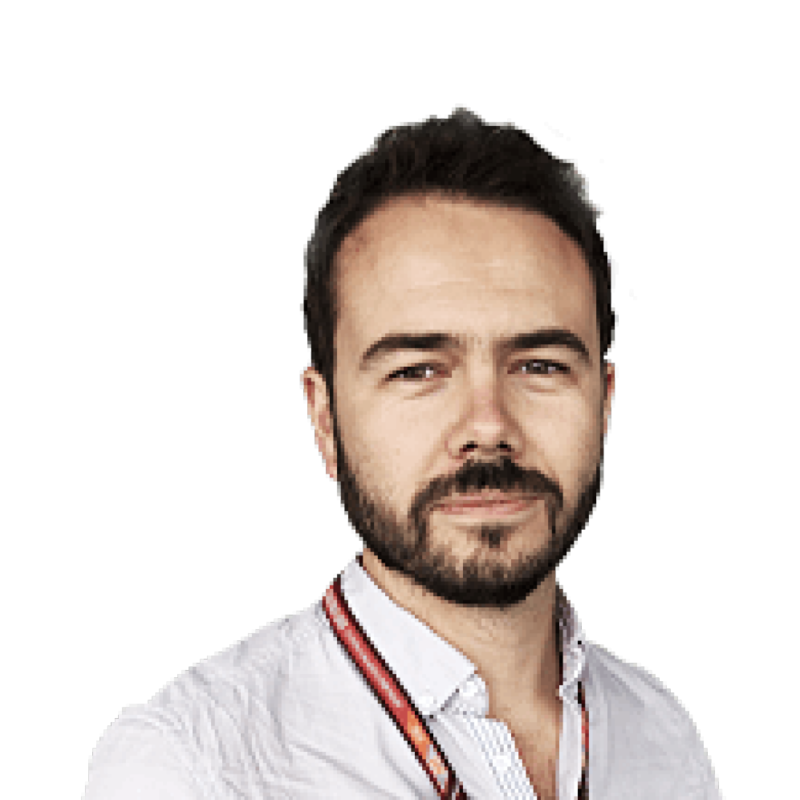 The most obvious opportunity comes courtesy of one of the longest straights in Formula 1, with a full-throttle run of 1.2 kilometres out of Turn 13 to the hairpin at Turn 14. That big braking zone offers a significant overtaking opportunity – as does the slipstream on the straight itself – but there’s another big stop into Turn 6 that was the scene of a memorable pass 12 months ago. Daniel Ricciardo lunged down the inside of Valtteri Bottas at Turn 6 to seal a dramatic win in 2018, and even if a move isn’t completed on the brakes, the exit provides space to go side-by-side through the high-speed section made up by Turn 7 and Turn 8. It might sound tricky, but Lewis Hamilton passed Sebastian Vettel for the win here in 2011. Even after all that, Turn 1 – aided by a DRS zone – can open up the chance for a move, as well as the braking zone for Turn 11. Quite simply, there are opportunities. As first corners go, Shanghai’s Turn 1 is one of the most recognisable on the calendar. 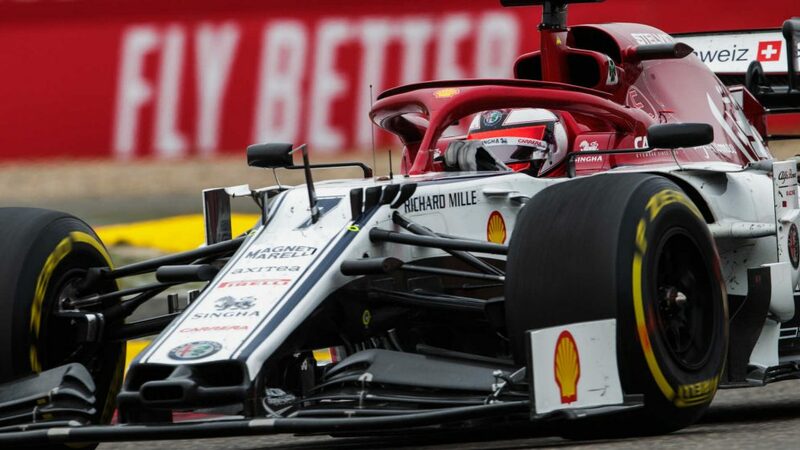 A 270-degree, ever-tightening right-hand corner, it’s impressive enough watching a Formula 1 car turn in at such high speed, but the precision required is of such a high level throughout the corner as drivers must scrub off speed while constantly turning right. The wide track allows a number of lines which in turn open up the opportunities for drivers to attempt an overtake, while the tight left at Turn 2 means it isn’t as simple as defending the inside. The corner also makes for a thrilling start to the race, because a driver can make up a number of positions or slip rapidly backwards if they pick the wrong line. With the pit exit also feeding out on the inside of the track just before Turn 1, when a race is being decided by strategy there’s still the potential for a scrap through the first corner and into Turn 2. We love it, but the tyres are in pain by the end of such a long spell of stress. Shanghai is a city that can feature hugely different conditions from one race to the next, and even from one day to the next. For example, at the time of writing it is 29 degrees Celsius and clear in city, but the race weekend forecast is for temperatures closer to half of that, and overcast conditions. Even then, that would represent a pretty stable weekend weather-wise, as China has a record of even colder temperatures and varying degrees of rain. Some of the track’s unique points – such as a banked Turn 13 and the structure over the pit straight – also provide their own challenges in different conditions, with water running across the track on the banking, and also sitting under the covered areas of pit straight longer than anywhere else after rain. In keeping with the enormous grandstand and pit complex, behind the teams’ pit garages is the biggest paddock on the calendar. 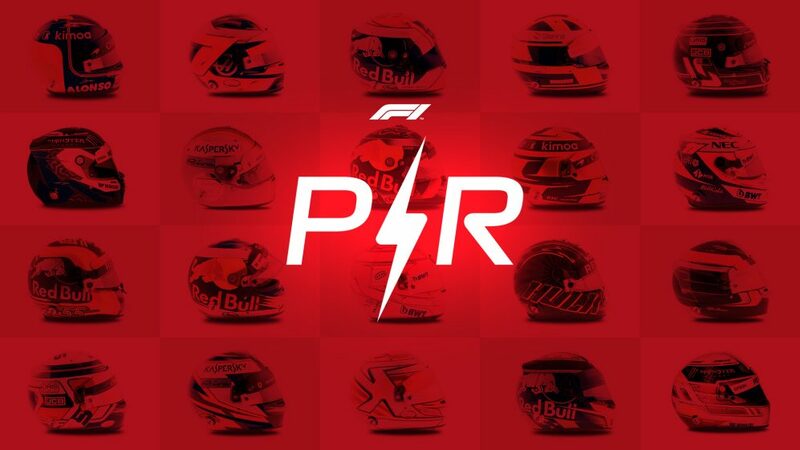 The logistical challenges of having to schedule 20 minutes to walk between teams – or even consider stealing a scooter – might not affect you if you’re watching from home, but it’s a paddock that you see plenty of during the race weekend. That’s because, aside from its sheer size, the paddock has a unique layout where teams have multiple buildings on stilts over a lake. Some of these buildings are used for hospitality, and others for housing engineers, but they are all joined together by a complex network of paths and bridges that make for a big change from the standard paddock design. 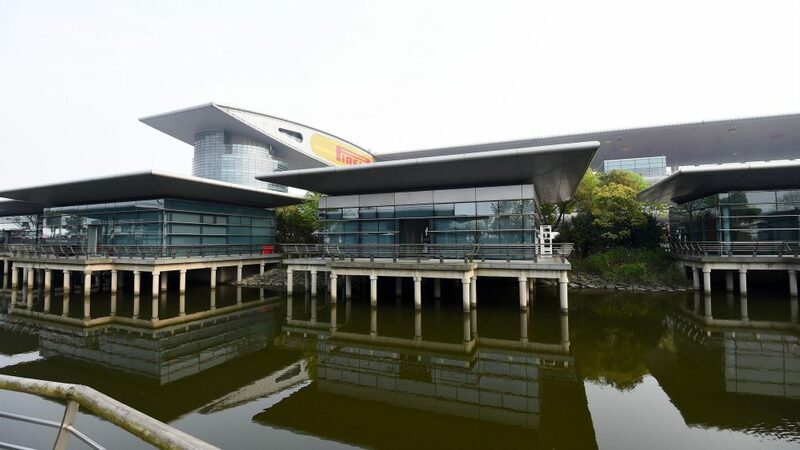 The circuit designers wanted the paddock buildings over water to resemble the ancient Yu Garden that is found in central Shanghai, a garden built in the 16th century during the Ming Dynasty. 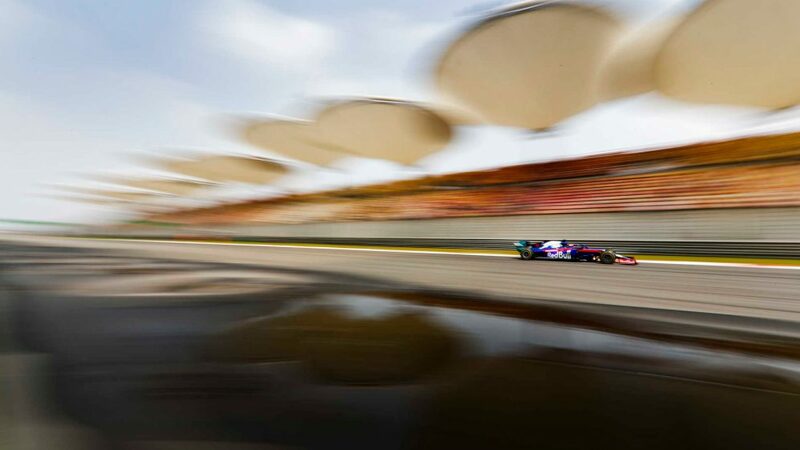 The race may only have been around for 15 years, but the circuit gives a nod towards China’s fascinating history.